Chadinho posted in FIFA 19 Pro Clubs - One Night Stands. 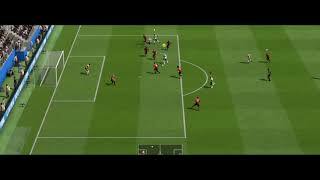 Need a club for tonight, midfield or gk pls. Chadinho commented on The Generals vs Sunday Project. 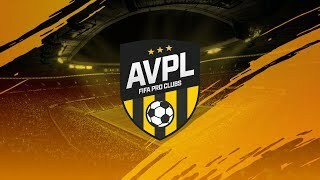 Chadinho posted in AVPL Season 12 - Goal Highlights and Goal of the Week/Season ($100 prize). 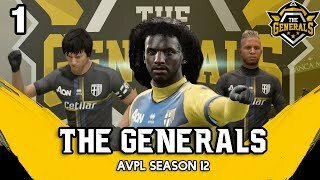 The Generals Wednesday Highlights: https://egn-gaming.com/video/838 I'll post these too for you Kani, unedited later on. Chadinho commented on The Empire FC vs La Masia CF. Chadinho commented on The Generals vs RAMPAGE CF. Why do we even bother playing the game if we're just going to quit after 20 mins? With the players and numbers you have it's so poor. Chadinho commented on The Generals vs El Diablo FC. 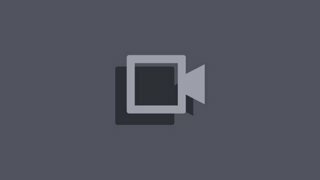 Chadinho commented on The Generals vs La Masia CF.